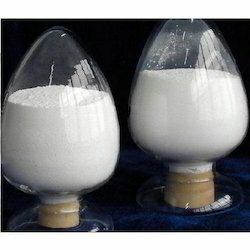 We are one of the most prominent Cellulose Powder (IMP). 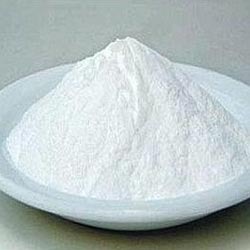 We are providing high quality and pure cellulose powder (IMP), which is a white odourless powder. This is edible and metabolically inert powder that finds extensive application in Food, Pharmaceuticals and Cosmetic industries. Our product is known for its accurate composition. All India Drug Supply Co.
Our organization set a benchmark in the industry by providing a wide gamut of Neutral Cellulose Powder in the market. These powders are prepared using best grade ingredients. Backed with years of experience we whole sell and distribute the finest quality Cell U Loss Advanced. It helps to maintain the appearance of healthy skin as well as supports healthy removal of water. All the products are safe and secure for consumption. It is tested and proven by our experts before we supply it to our customers. Cell-U-Loss helps eliminate excess body fluid. Herbal blend of plant-based nutrients. - Details: Unique herbal blend that includes corn silk, dandelion, parsley and asparagus, traditionally used to eliminate excess body fluid. - Helps eliminate excess body fluid. Remarks: "Ph value 6.5 Bulk density 190g/I-230g/I"